Fancy, we know. 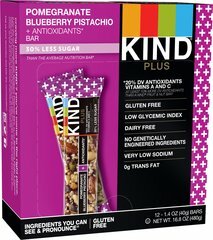 The KIND Pomegranate Blueberry Pistachio + Antioxidants bar has a delightfully chewy blend of bright fruits and the sweet, nutty taste of green pistachios. 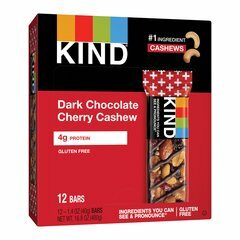 Each bar contains 20% of the recommended daily intake of Vitamins A and C. Your taste buds will compliment your impeccable...taste. Made with whole and simple ingredients, KIND PLUS Bars only taste indulgent. Whether you’re at the gym, at the office, or on-the-go, KIND snacks satisfy from the first bite till the very last. 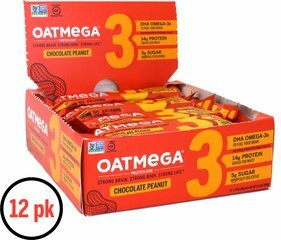 Roasted peanuts blended with dark chocolate and oats make a sensible replacement for your favorite peanut candy bar.